Most politicians rely on heavy doses of optimism when pitching policies to constituents and colleagues. That was evident with Rep. Bill Shuster, who emulated his father, Bud, in his ability to charm and persuade the people in his Pennsylvania district, as well as members of the committee. 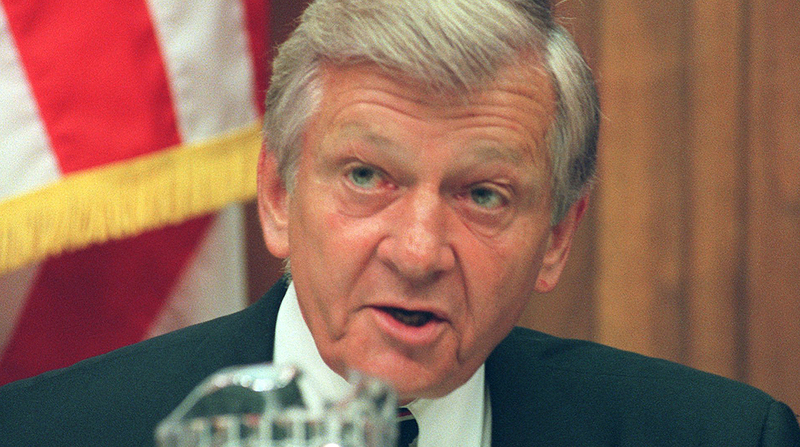 The elder Shuster, who retired in 2001, paved the way for his son’s congressional tenure. The patriarch had served as chairman of the transportation and infrastructure panel, as his son later did, and earned a reputation as a savvy legislator after mastering the practice of directing federal funds for specific construction projects, or earmarking. Bill Shuster’s chairmanship came of age during the House’s ban on earmarks. Professorial pedigree, persuasion and persistence would be his tools of the trade. The son would constantly remind colleagues of the committee’s constitutional duty: establish corridors for safe travel. That civic lesson would almost always be accentuated by a quote from economist Adam Smith’s tome, “The Wealth of Nations,” regarding government’s role in transportation for facilitating commerce.